If you find the too small a tablet, then you might want to check out the latest 2014 edition of the Note 10.1. In a nutshell, it's an oversized . Moving on from a to a "miniscule" one, the HTC Desire 601 is a refreshing experience after spending the past years using larger-screen smartphones. 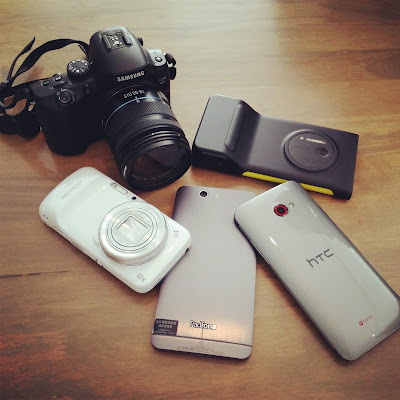 The HTC One Max is not the largest smartphone in the market, but it is probably the heaviest in its class. Read on to see how it fares in my hands. It's another new awesome Samsung smartphone! What are the new features that make Note 3 a worthy buy? 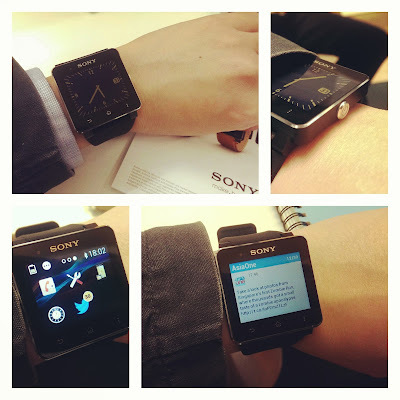 OK, so you have read both my reviews on the and smartwatches. Which one do I prefer and why? My review on smartwatches continue with Samsung Galaxy Gear. 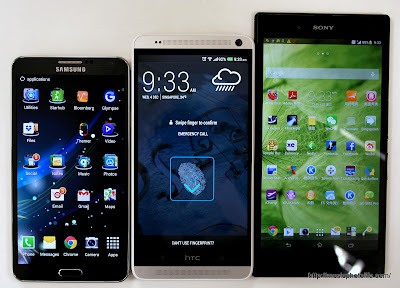 Currently compatible with Samsung Galaxy Note 3 and S4, is it a gadget worth wearing? 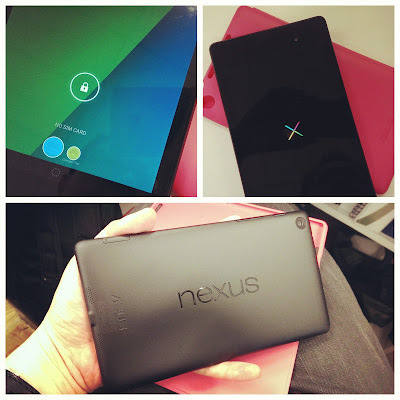 I tested out the latest Google Nexus 7 running on Android 4.3, giving me an opportunity to try some features that is yet to be available in most Android tablets. 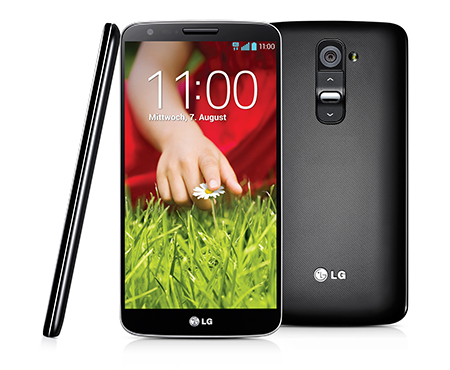 Brilliant screen packed in a sleek, compact design. Excellent hardware let down by somewhat mediocre software. Need a full-function smartphone? Check. Need a compact zoom camera? Check. 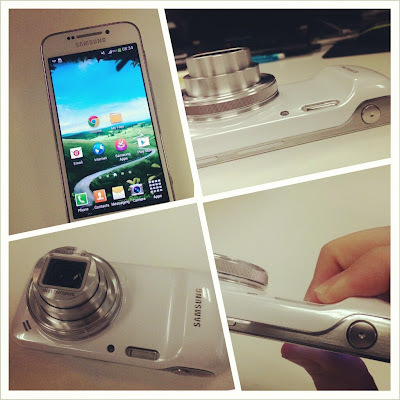 The Galaxy S4 Zoom has best of both worlds and it does a great job at both aspects. Read more into my review. With a 6.4 inch full-HD display, the Sony Xperia Z Ultra sounds too big to be a phone. That was my initial impression too. Then when I started using it, I actually find myself liking it a lot. The Nokia Lumia 925 boasts superior camera quality, so I put it to the test with Samsung Galaxy S3 and HTC Butterfly S. Read on for my verdict.